I'm not going to lie, I love snack time, I have to admit I am a natural grazer, which can be a dangerous thing but it you choose the right choices it can mean you have energy throughout the day and don't over-eat at meal times. 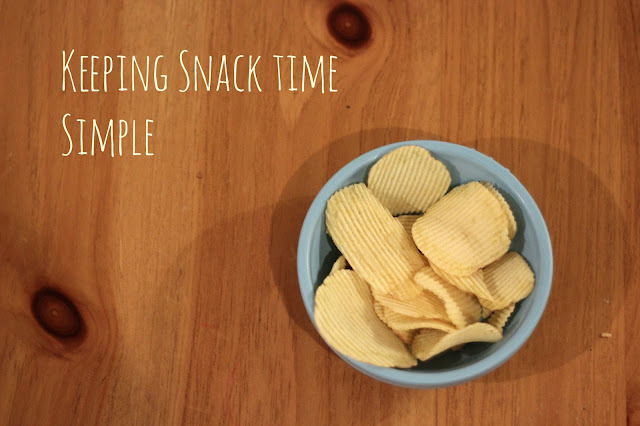 Snacks are also very important to toddlers and our mid-morning and mid-afternoon snack times are perfect for taking a break from the chaos for a second. I like to keep food simple, fresh and fairly healthy but also tasty. 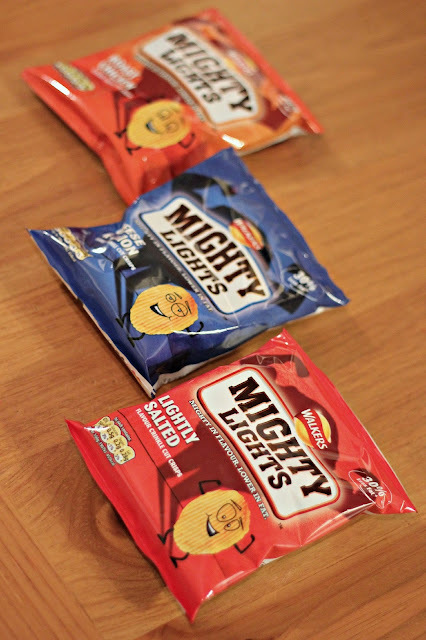 We don't usually have crisps due to the fat and salt content but I believe everything in moderation and when Walkers sent us their new Mighty Lights to review I thought it was a perfect time to not only get my opinion but also that of my sons. 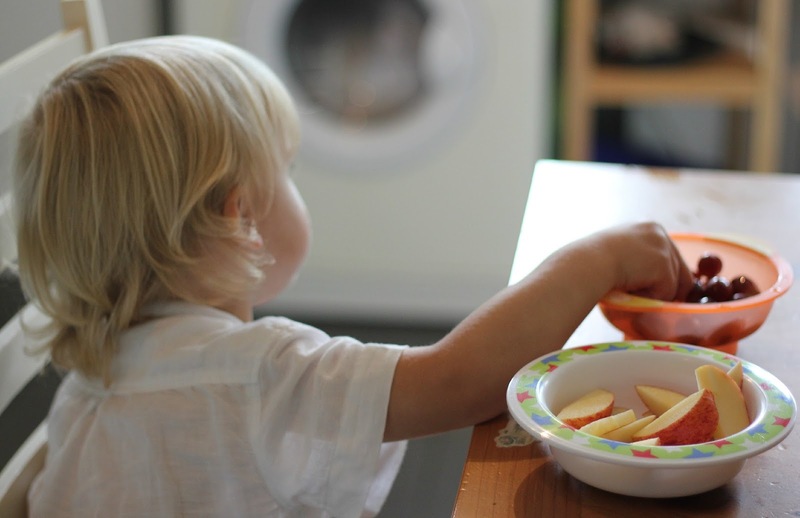 I thought I would mix in the crisps with our usual fruit bowls we have, Mr A has always been a fan of apples, that is a staple but he goes in and out of other fruit and the flavour of the month this month is grapes, which I love as well. I usually try and buy red or black grapes as they have even more antioxidants than the white ones. So back to the Walkers crisps - what makes them different or suitable for kids? Well the major draw is that they contain 30% less fat and have no artificial colours or preservatives or MSG and are a source of fibre, also all three flavours were all low in salt in comparison to other crisps on the market, which personally is very important to me. All of their flavours are suitable for vegetarians, even their tasty roast chicken flavour. Like I said everything in moderation and both Mr A and I gobbled them up and with the packets only being 25g it's a good size to enjoy but not feel like you over indulged. 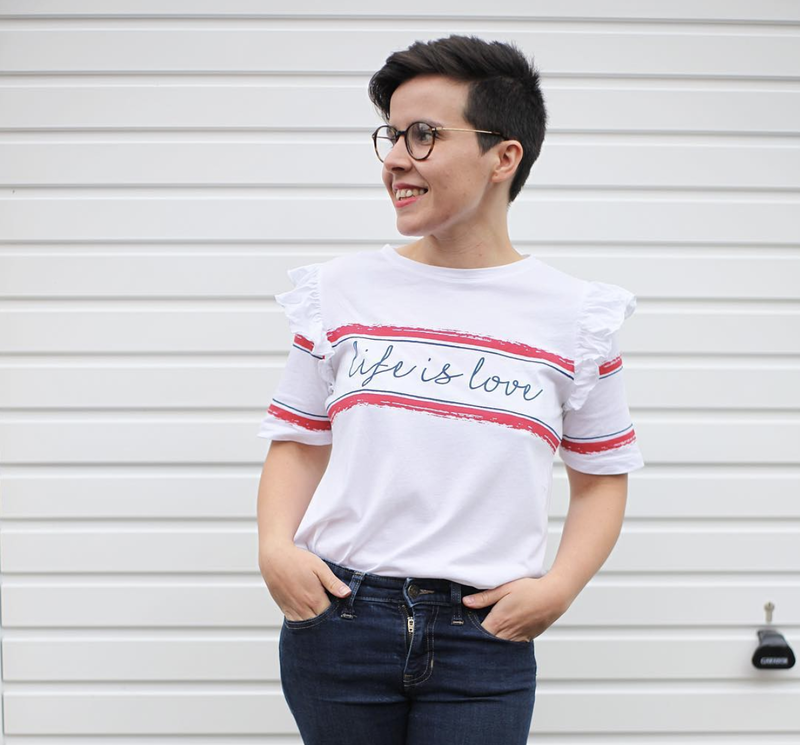 Would we recommend them? Well I certainly don't think that children should have things like crisps and chocolate everyday but as a special treat I would certainly opt for these over other supermarket brands due to them being lower in fat and salt but still high in flavour and it made a nice change to our normal snack time. Oh wow, such a great idea. I might try mixing bowls of crisps with fruit! I'm also a natural grazer. 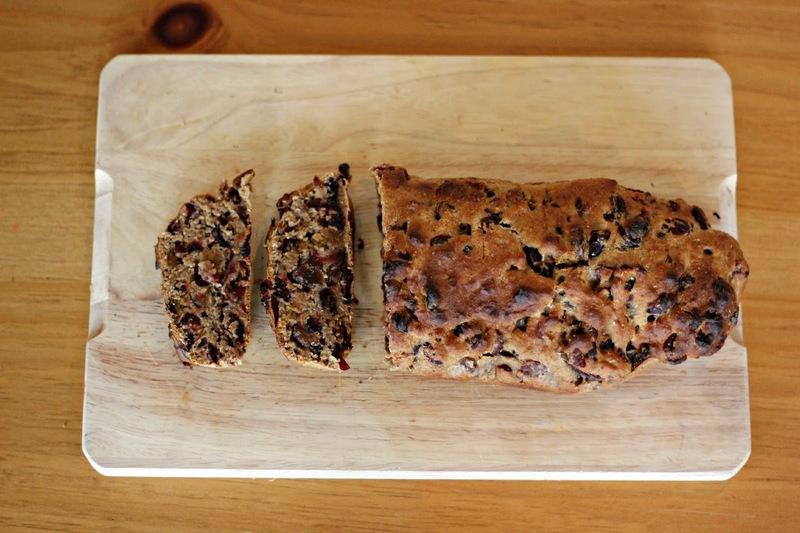 Fruit is always a great snacking option!